I have been pretty obsessed with super foods since discovering the Super Food Salad at Pizza Express. It may be one of the most filling things I have ever eaten without ending up with that over-full bloated feeling. So when I was sent the new Super Food for Superchildren recipe book to review I couldn’t wait to see how it would fit into our lifestyle. And whether it could help the whole family increase the superfoods in our diet. What is Super Food for Superchildren? Super Food for Superchildren is so much more than just a cook book. It teaches you what foods are healthy to eat as much as you like. Along with which ones should be eaten in moderation. And finally which ones should be seen as just a very occasional treat. The whole emphasis is on an anti-sugar, anti-refined carb diet. This is all about real foods which instils in the children a really healthy way of eating. This will, hopefully, mean they never have to diet in the future. The kids Super Food book is split into chapters of recipes. These are for pregnancy all the way through to having teenagers. But all of the recipes are perfect for a family. They aren’t just for children and this is something I loved about the book. I could cook one meal for all of us to enjoy that was well balanced and the perfect portion size. What meals did we have from the recipe book? 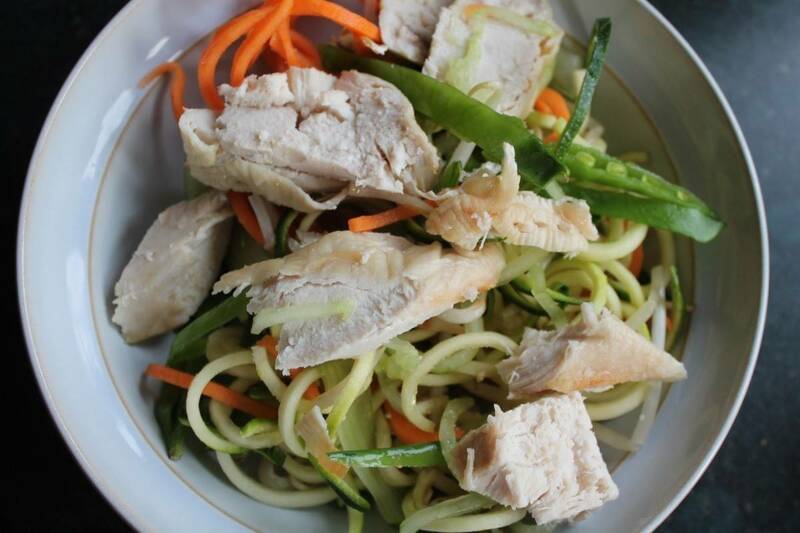 Over the last few weeks we have been making some amazing dishes from Super Food for Superchildren. 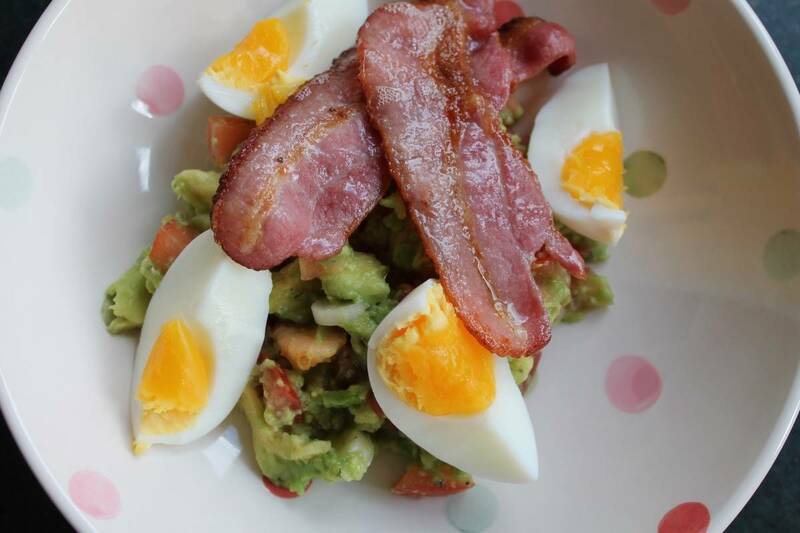 A new favourite brunch for Hubby and I is the Boiled Egg, Bashed Avo and Bacon Brekkie. 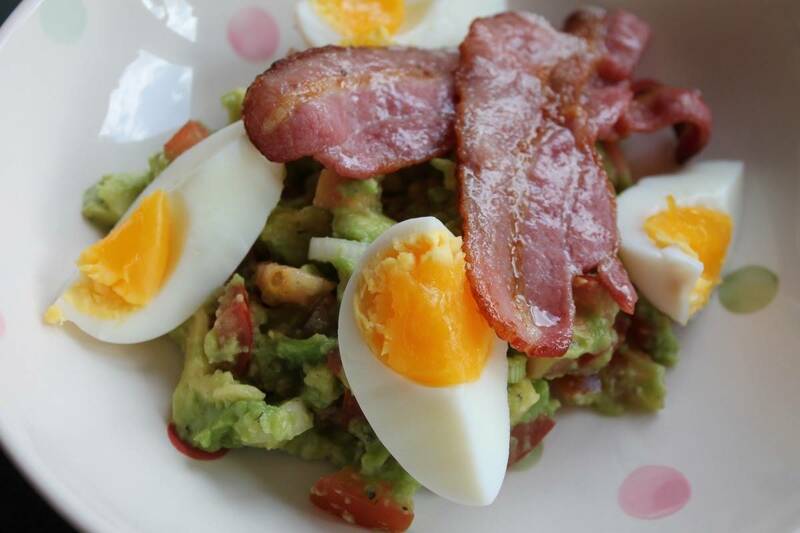 Before creating this recipe I had no idea how to use avocados. I didn’t even know if I liked them but now they are well and truly a staple in our diet. 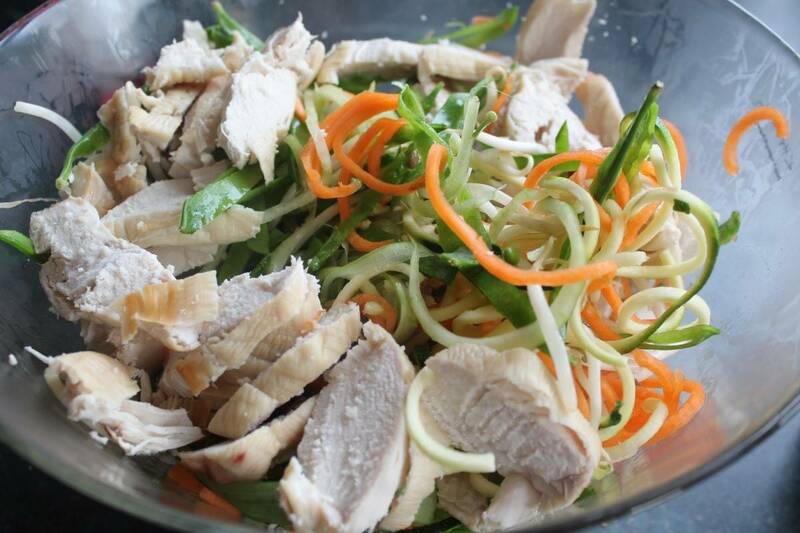 We also had a Chicken Noodle Salad. This would be perfect for a lunch at work or a quick and light summer supper. It had so many vegetables packed into it. The children loved that they were all cut into strips and mixed together. It introduced the children to mange tout and beansprouts – two things they really enjoyed. The children’s favourite things we have made so far is the Tuna Cups. 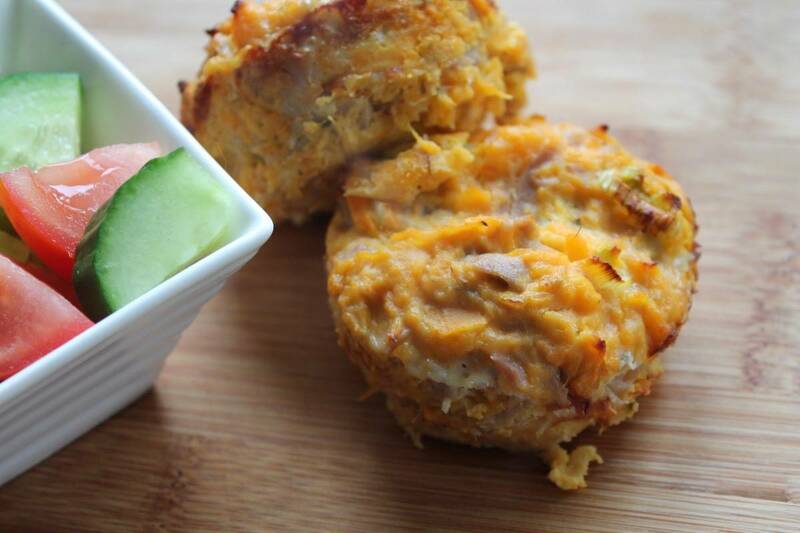 These are a mix of mainly tuna and sweet potato. 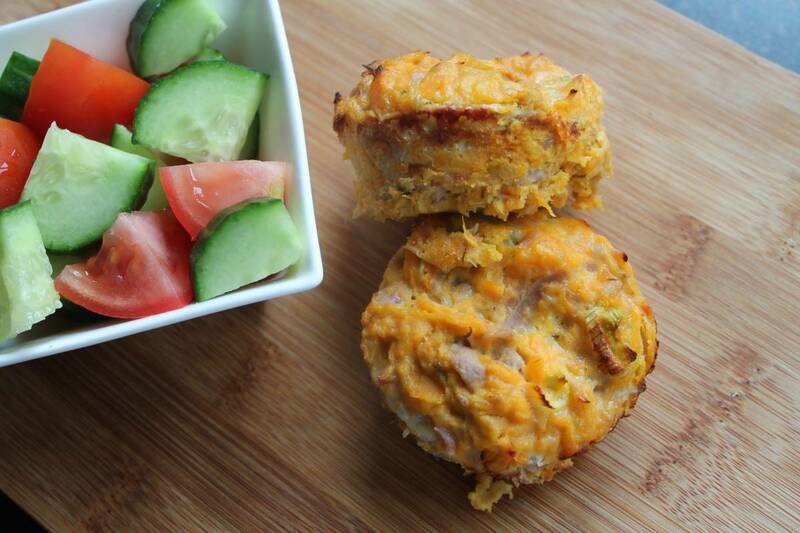 They are easy to make and great served just with a salad for lunch or dinner. But they are also really nice served cold in packed lunches or picnics and I’ve really enjoyed eating them too. Overall Super Food for Superchildren has been a massive hit in our house. 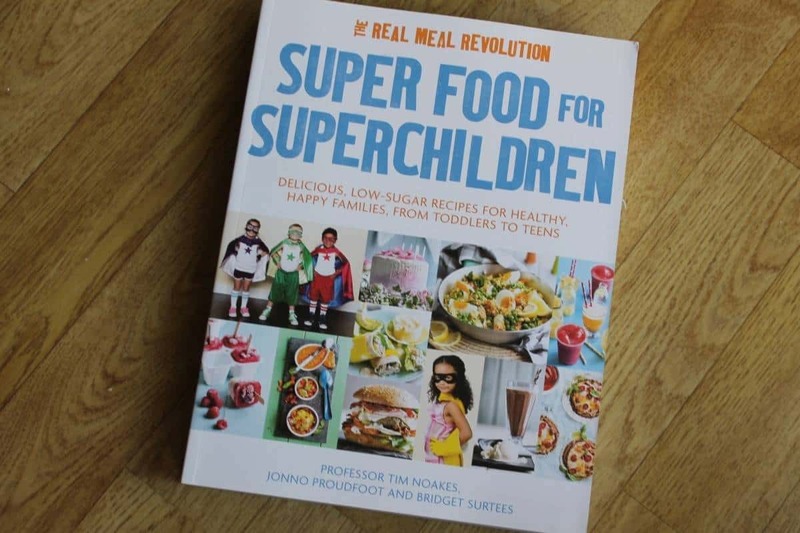 I am looking forward to working my way through more Superfood for Superchildren recipes in the coming weeks. Disclosure: We were sent the above book for the purpose of this post however all opinions are my own. Ah this is fab! I’m so glad you’ve discovered avocado, I love it! All the food looks lovely, great idea to aim the book at what’s best for children. My favorite super food would have to be blueberries. Not really sure on our face super foods at the moment, do strawberries count? Desperately trying to sort out our eating habits so would love to win this! i just love brocolli ! I’ve always loved pomegranate so it was bonus when I found out it was a super food! I love green beans. I’m not sure if they are a superfood. I also love cashew nuts and almonds. Tomatoes. I eat them everyday. I can’t get enough of Blueberries!